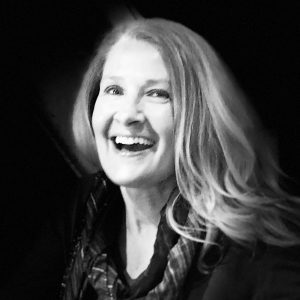 Welcome back and thanks for joining me on my BricsCAD Journey! In previous posts I introduced you to Drawing Explorer as it relates to other topics. But, that’s just the beginning! Today we’ll delve deeper into Drawing Explorer to see all it has to offer! I first described Drawing Explorer in my Drawing with Styles post. There we covered Multiline Styles, Multileader Styles, Text Styles, Dimension Styles, and Table Styles. In Subsequent posts we looked at Blocks, reference files, layers, and linetypes. 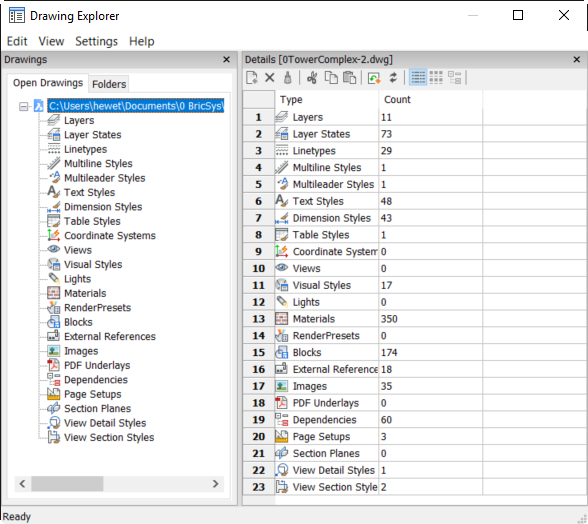 Those are some of the most common types of drawing content that you can manage in Drawing Explorer. But, there are many more categories that we haven’t yet investigated. I’ll briefly describe each of them. The Coordinate Systems panel displays all the named User Coordinate Systems (UCS) in the current drawing. If you choose the option to add a new coordinate system, the UCS command is launched enabling you to choose from options such as picking points or selecting an entity. The Views panel displays all the named views in the drawing. If you choose the option to add a new view, you can save the current view or pick a window to define the view. View and edit properties for a selected view in the Edit View panel. The Visual Styles panel displays all the visual styles in the drawing. It includes 11 predefined visual styles and you can easily add your own. You can view and edit visual style properties in the Edit Visual Style panel. While most visual styles are intended for 3D visualization, some of them, such as Sketchy, can be useful for 2D design. 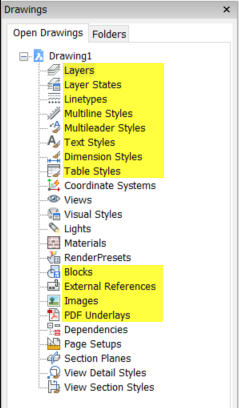 Therefore, visual styles are fully supported in all editions of BricsCAD, including Classic. The Lights panel displays all the lights in the drawing. If you choose the option to add a new light, it launches the LIGHT command where you can select from Point, Spot, Web, or Distant lights. You can view and edit sun properties in the Edit Properties of the Active Viewport Sun panel. That panel also provides access to the geographic location dialog box. While you can create and modify lights in BricsCAD Classic, it doesn’t support rendering. Therefore, the usefulness of lights in BricsCAD Classic is somewhat limited. The Materials panel displays all the materials in the drawing. You can view and edit Material properties in the Edit Material panel. Like lights, however, material functionality is limited in the BricsCAD Classic edition because it doesn’t support rendering. The Render Presets panel displays all the Render Presets in the drawing. It includes five pre-defined settings and you can easily add your own. While you can create and modify render presets in BricsCAD Classic, it doesn’t support rendering. As a result, its usefulness in the Classic edition is limited. Dependencies in BricsCAD can best be compared to transmittal sets in AutoCAD®. In fact, if you launch the ETRANSMIT command, BricsCAD opens Drawing Explorer with the Dependencies panel displayed. There you can view all the dependent files including xrefs, images, fonts and more. Select which files to include in the transmittal set and then save them to a zip file or folder. You can also upload them to Bricsys 24/7 cloud storage. The Page Setups panel displays all the page setups in the drawing. If you choose the option to add a new page setup, it displays the Page Setup dialog box with its familiar controls. You can also select and edit any existing page setups. The Section Planes panel displays all the section planes in the drawing. 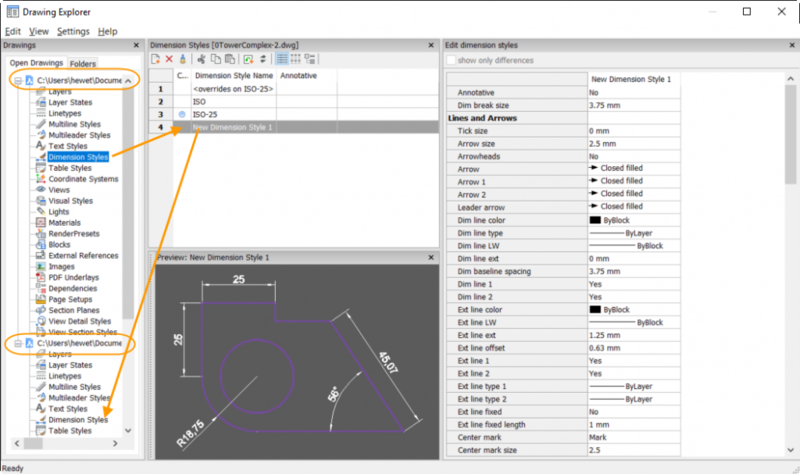 If you choose the option to add a new section plane, it launches the SECTIONPLANE command where you can select a method, such as Orthographic, to define the new section plane. Easily view and modify properties of a section plane in the Edit Section Plane Settings panel. The View Detail Styles panel displays all the view detail styles in the drawing. 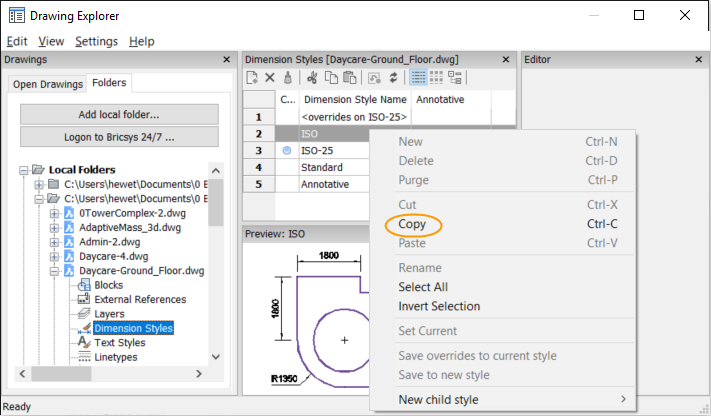 Easily view and modify properties of a selected view detail style in the Edit View Detail Style panel. The View Section Styles panel displays all the view section styles in the drawing. Easily view and modify properties of a selected view section style in the Edit View Section Style panel. In addition to being able to select and modify each of the content types in Drawing Explorer, you can select the drawing itself. Doing so displays the number of occurrences of each type of content in the drawing. If you double-click on one of the items in the Details panel, that drawing content is displayed. 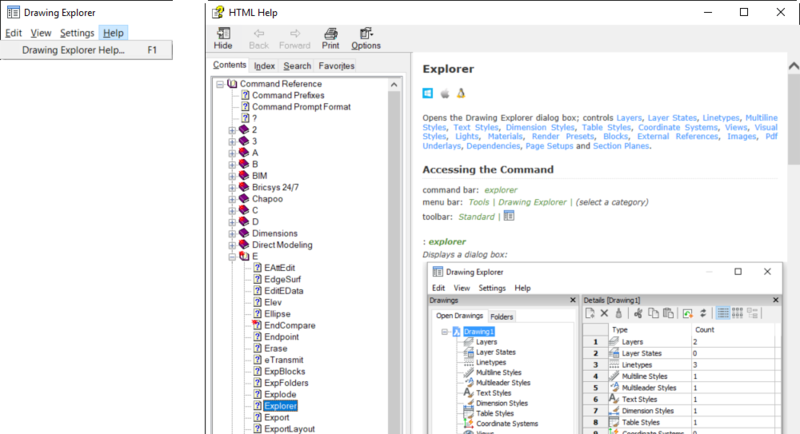 Drawing Explorer includes four menus: Edit, View, Settings and Help. Many of the options in these menus are also available from the tools and right-click menus in the panels. Others are only available from these menus. The tools in the Edit menu can vary depending which type of content you select. These tools are also available in the various panels. The View menu enables you to control which panels display for each type of content. You can also specify if you want to display the content details, icons, or tree view. 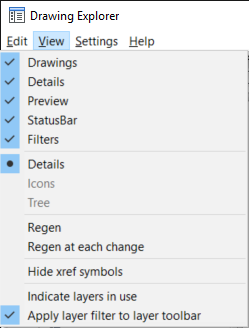 The Regen tools allow you to specify, for each type of content, whether you want the drawing area to regen each time you make a change to that content or if you want to manually regenerate. Hide xref symbols is relevant for content, such as layers or text styles, that may be listed as part of an xref. If you choose to hide xref symbols, the reference content does not display in the list. Most of the tools in the View menu are available for all the content types. However, a few tools are added for specific content. For example, the last two options in the following View menu are only available for Layers. The Settings menu has only two tools. The first one enables you to restore the layout of the selected content type back to the default settings. The reset will not affect other content types. The Options tool displays a dialog box that controls how blocks are inserted using Drawing Explorer. 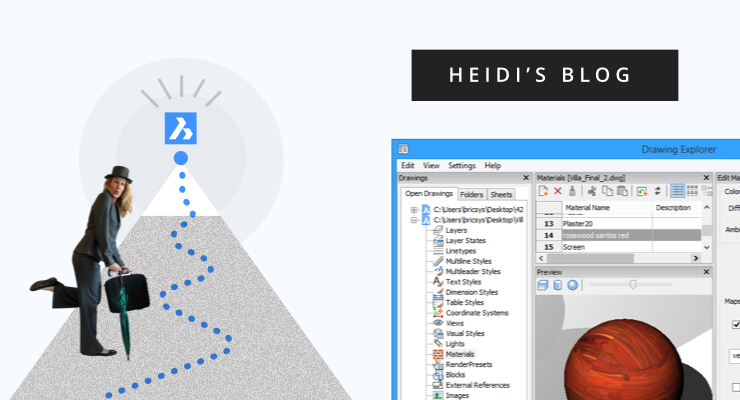 The Help tool opens the BricsCAD Help window with the Explorer help content displayed. BricsCAD Help is also available online! You can control the display of the columns for any named content by right-clicking on a column header or row number. Turn columns on or off individually or choose the option to Show all columns. You can drag and drop columns to rearrange them and easily restore them to their default positions. Until now, we’ve focused on the named content of a single drawing. However, the Open Drawings tab in Drawing Explorer, lists all the open drawings enabling you to access named content from any of them. You can easily drag and drop or copy and paste named content from one open drawing to another! While drag and drop works for most of the content, it doesn’t work for all. 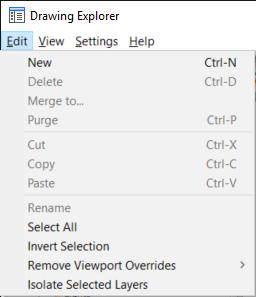 If drag and drop doesn’t work for you, try copy and paste from the Edit or right-click menus. The Folders tab, to the right of the Open Drawings tab, enables you to access drawings from local folders and even from Bricsys 24/7. Add local folders to Drawing Explorer for easy access to named drawing content even if the drawings aren’t open! Simply expand the drawing and select the content. Then copy it from that drawing and paste it into an open drawing. Voila! It’s that easy! Bricsys 24/7 offers secure and simple document management. You can Access your documents from anywhere and on any device. Share them with your global teams for secure project collaboration. And, the best part is that you access the drawings you store on Bricsys 24/7 directly from BricsCAD! 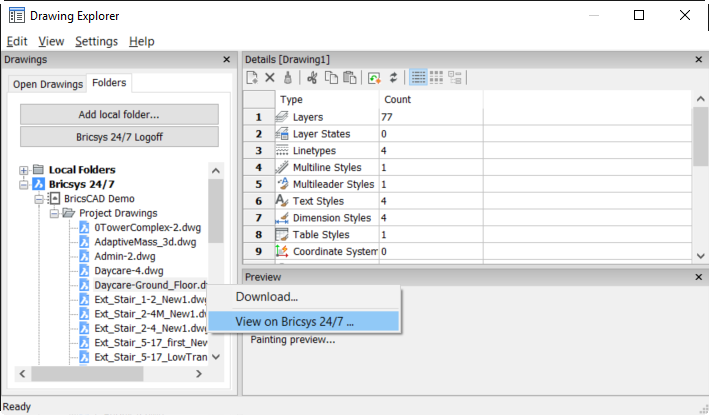 From the Folders tab in Drawing Explorer, choose the option to Logon to Bricsys 24/7. If you don’t yet have an account, choose Sign up to start your free trial. 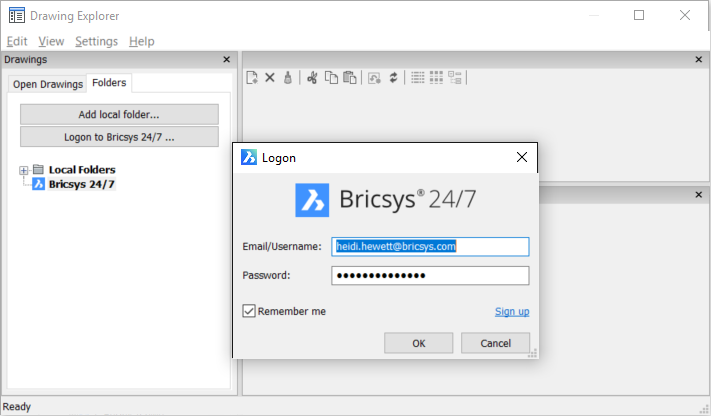 After you’ve logged into Bricsys 24/7 you can navigate to your projects and drawings directly from BricsCAD. Then, you can download the selected drawing and automatically open it in BricsCAD. Or, simply view drawing content in Drawing Explorer. Another option enables you to view drawings on Bricsys 24/7. We’ll explore Bricsys 24/7 more in a future post. After our deep dive into Drawing Explorer, I’m sure you agree that it’s one of the most useful dialog boxes, unique to BricsCAD. Another one is Settings. So, the next stop our BricsCAD Journey takes us deeper into Settings! I hope you’ll join me!